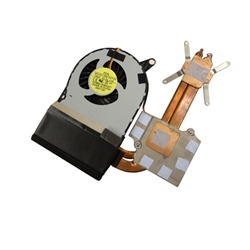 Description: New genuine Acer laptop cpu fan and heatsink. This may be the part you need if your laptop is over heating. *For these models there is more than one fan. Please check the pictures carefully to make sure that you are ordering the correct one.